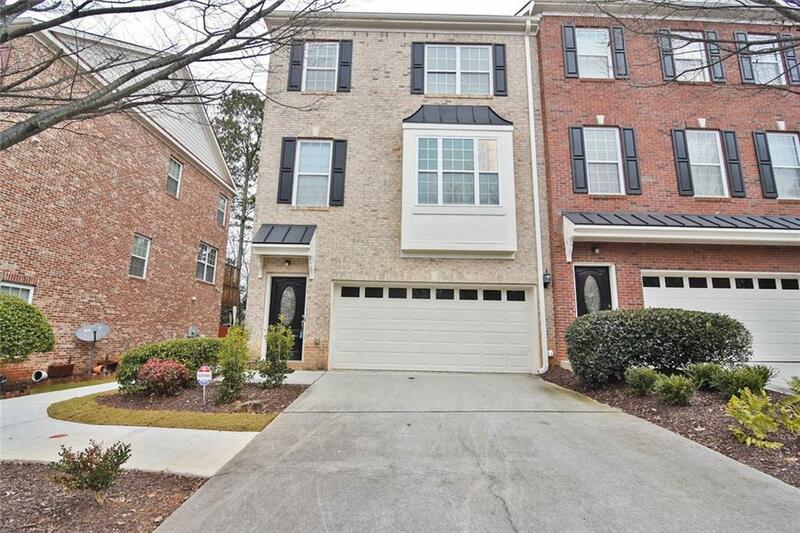 East Cobb end unit with open floor plan! 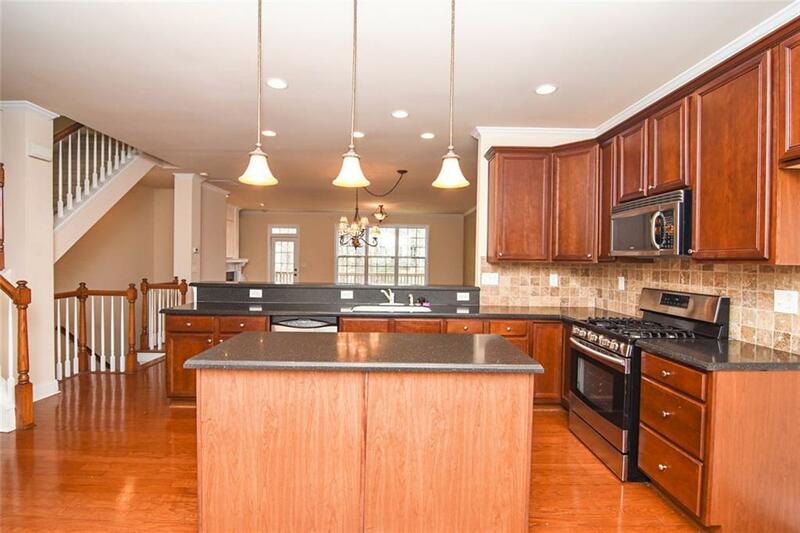 Kitchen w/maple cabinets & Corian countertops, island, pantry, breakfast area and views to family room. 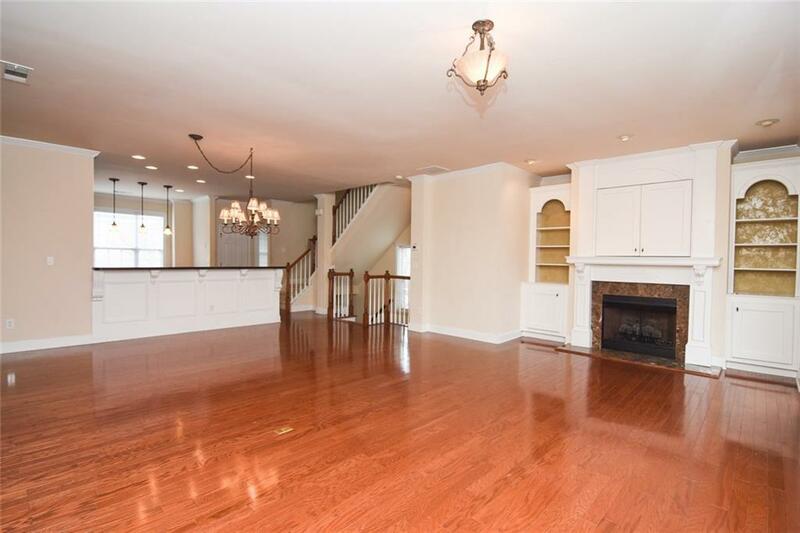 Open living dining space is great for entertaining! 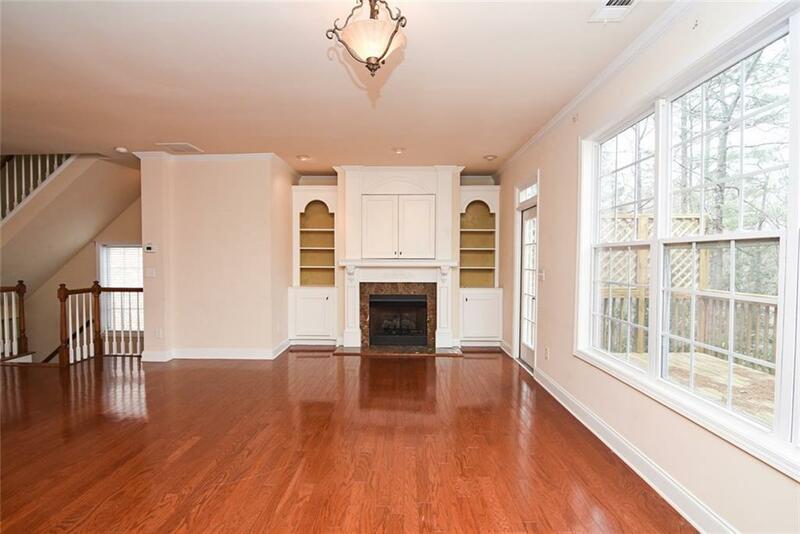 Hardwoods throughout main level and carpet in bedrooms. Oversized bedrooms with their own private baths. Huge deck and patio. Private in-law or roommate suite on terrace level. Minutes to 75 & 285, shopping, dining and Suntrust Park. 2 car garage!